Home > News, Blog & Events > Which lab object do you think has had most impact? Which lab object do you think has had most impact? Organisers of the Scientific Laboratory Show & Conference, which this year includes the Science Council, have launched a campaign to chronicle the ‘History of the Laboratory in Ten Objects’. If you have a passion for science, nominate the object you feel has had the greatest impact on lab-based scientific research over the last 200 years. From the breakthroughs made in the early 18th century chemistry laboratory to today’s laboratory achievements in space, the aim is to celebrate the objects that have significantly influenced the historical milestones in chemistry, biology, physics, engineering, IT or even psychology. Whether it’s the Bunsen burner or the microscope, post your nominations online, along with a photo or picture if available, or via Twitter @SciLabShow, using the hashtag #10LabObjects. The top ten nominated objects will go into the Show’s ‘Hall of Fame’ on 25th May, and delegates will be asked to vote for their Number One object during the Show and conference. 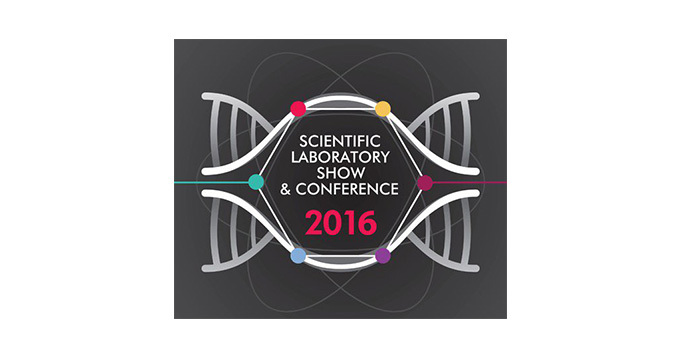 At this year’s show, the Science Council will be delivering an exciting programme of speakers and masterclasses. Highlights include talks from professors Peter Barham and Ian Campbell, as well as a keynote speech from our Chief Executive, Belinda Phipps. There will also be a Professional Development Zone, where the Science Council and a number of our member organisations will be providing advice, support and a series of masterclasses throughout the day on areas of professional development for scientists and science technicians.